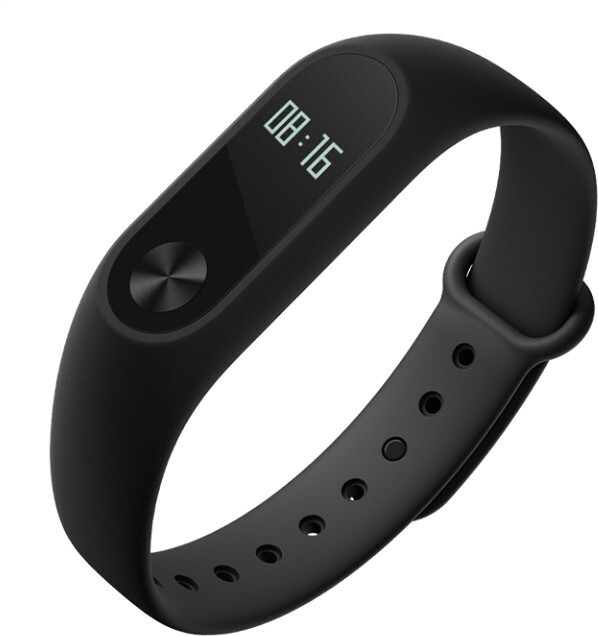 I’m not a big fan of fitness trackers without display that require you to monitor your daily progress on your smartphone, and that’s probably why when Xiaomi released their first fitness band I was not quite as interested, but now the Chinese company has released Mi Band 2 with an OLED display, an heart rate monitor, IP67 ingress protection rating, and a 20-day of battery life for just 149 RMB ($23). It’s still good to be able to gather your fitness data over time, and you can do so with Mi Fit app for Android or iOS. The downside with an OLED display is that you normally have to press the button to turn it on, but Mi Band 2 display will also turn on when you lift your wrist. That will be great as long as it is properly implemented. I tried this feature on another smartwatch once, and simply typing on a keyboard would turn on the display, seriously limiting the battery life. 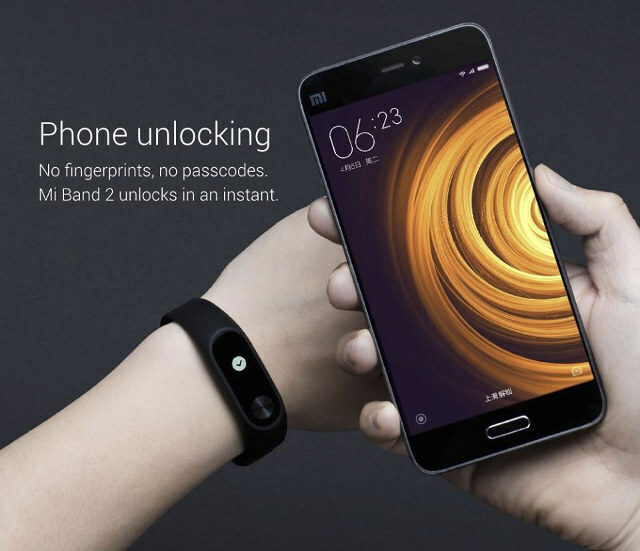 Other features include sleep monitoring, and phone unlock. So i’ll keep my SWR30 for some more time, because there’s no real alternative. I have Pebble, which turns on backlight upon typical watch shake and it works great. I can imagine they implemented something similar. If I were you, I would throw that no backlight, no battery life Sony crap away. Just wait a few months and you can buy it for the chinese price online.